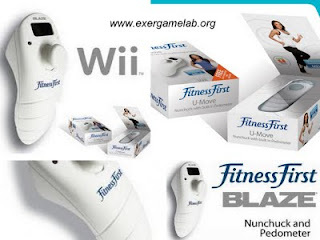 BLAZE and Fitness First have unveiled the U-Move nunchuk peripheral that has a pedometer built in that shows the number of steps you take while playing and it can also act as a Speed-Mediated ExerGaming - (SMEG) peripheral. According to the press release, the faster you move (jog in place), the faster your character goes. 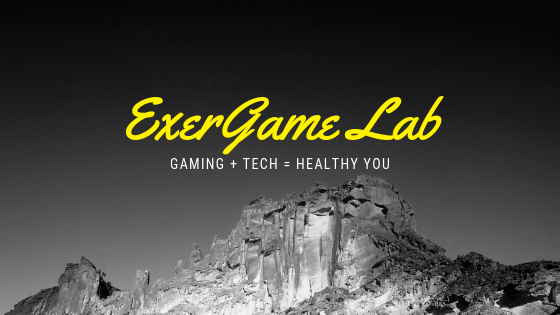 Now this concept is not new as we've seen Gamercize (MMEG), jOG [formerly New Concept Gaming and now currently Sciatech] (MMEG), Expresso Bike (SMEG) and slew of other examples in the ExerGaming Bike Bonanza Round-Up. It would appear (until we have a teardown) that U-Move essentially uses the triaxial accelerometer in the nunchuk to activate the thumbstick on the Wii Mote. Now this looks to be the same mechanism as jOG has, and for some games I think it would be fun, but for FPS games I'm not so sure it works as well. I guess most serious FPS gamers aren't using a Wii ...but you never know. In the video (embedded) they say that if you stop moving you lose your energy, but did they mean to say that your character stops moving? One big difference between Gamercize and U-Move is that the game (with U-Move) continues even if you cannot move your character. Gamercize's mechanism puts the game into pause so nothing can happen to your character if you stop moving. 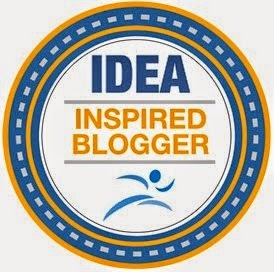 Check out after the link for the press release and product details. When using the U-Move controller you are required to move (by either jogging on the sport or by moving your arms around) to generate “energy” for your on-screen character – when you aren’t “moving” your thumb stick becomes “disabled” and your character will stop moving! In effect, you become part of the game and need to “run” if you want your character to run! BLAZE reveals the most exciting way to exercise yet – U-Move Gaming! It has been known for a long time that hours spent sitting in front of your games console is not the best way to stay in shape. This has all changed recently with the release of numerous fitness titles bringing good health and gaming much closer together. Today, the next level of exercise interactivity has now arrived. BLAZE, with the help of Fitness First and healthy living advocate Mel B, have released the U-Move controller with built in pedometer. The U-Move gives you the chance to play and interact with most top action games available currently for the Nintendo Wii, you control how fast your character moves by simply moving yourself. Motion sensors within the U-Move controller detect whether you are sprinting, jogging or walking on the spot, without the need for any separate hardware. Your movement is then translated directly into the game, with direction and action functions staying the same as you are used to, but if you want your character to move, you’ve got to do the leg work! 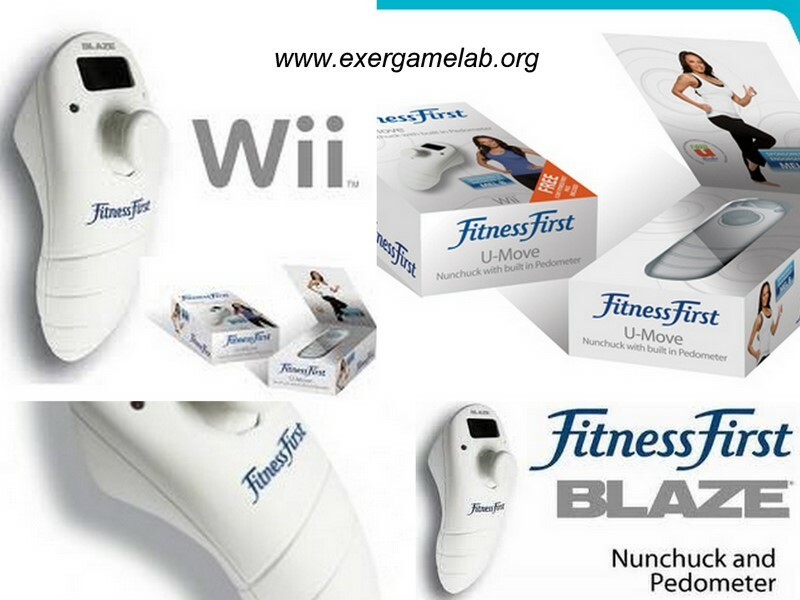 The U-Move is also compatible with most dedicated fitness titles should you want the full Nintendo Wii exercise experience, including WiiFit, WiiFit Plus, NewU, EA Sports Active and other interactive fitness games. You will feel especially pleased with yourself when you check the U-Move’s built in pedometer after your gaming session. This tracks your total number of steps you have taken during game play and also gives you a read out of the amount of calories you have just burnt off. This special feature allows you to keep track of your progress, and gives a clear indication of how your video games, together with U-Move, can help you keep fit and active. Of course, If it all gets a little too much you can set the controller into “normal” mode (or what we call “cheat” mode! ), and the U-Move will have the same function as your regular controller, giving you the time to get your breath back.